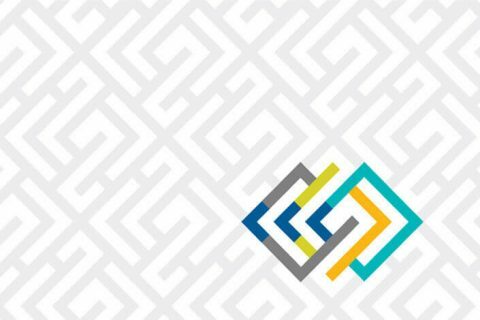 Two highly successful national pharmacy benefit consulting firms decided to merge under a common umbrella. 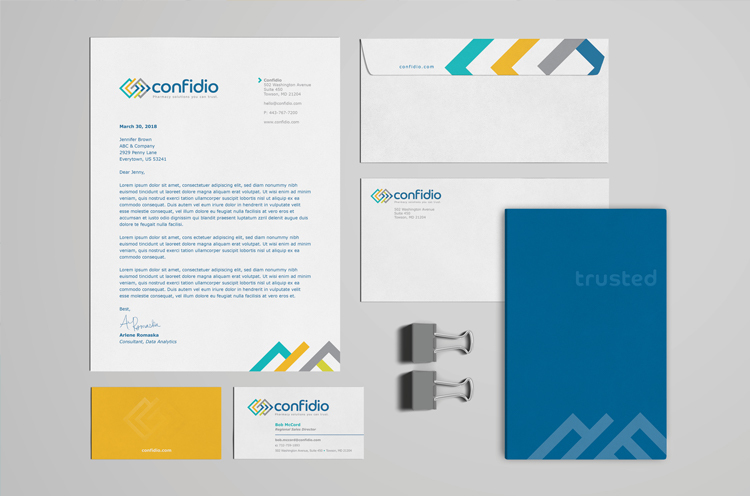 Our assignment: propose a name for the new organization; create a distinctive brand, tagline and positioning; and produce a host of brand-launch tools reflecting the firm’s authentic reason-for-being. 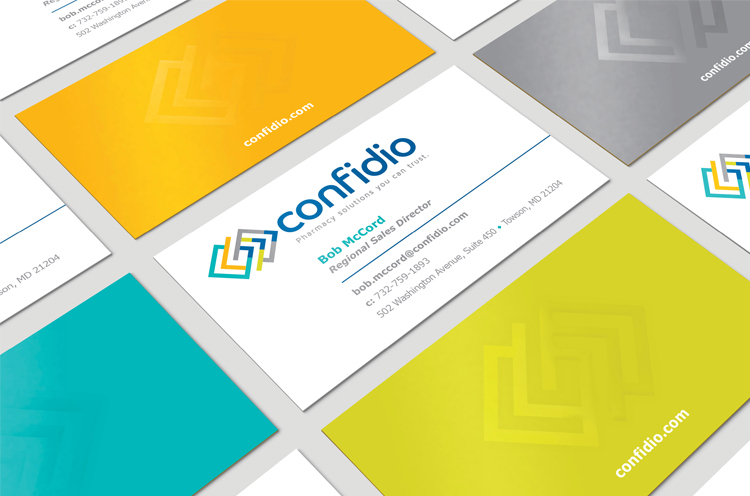 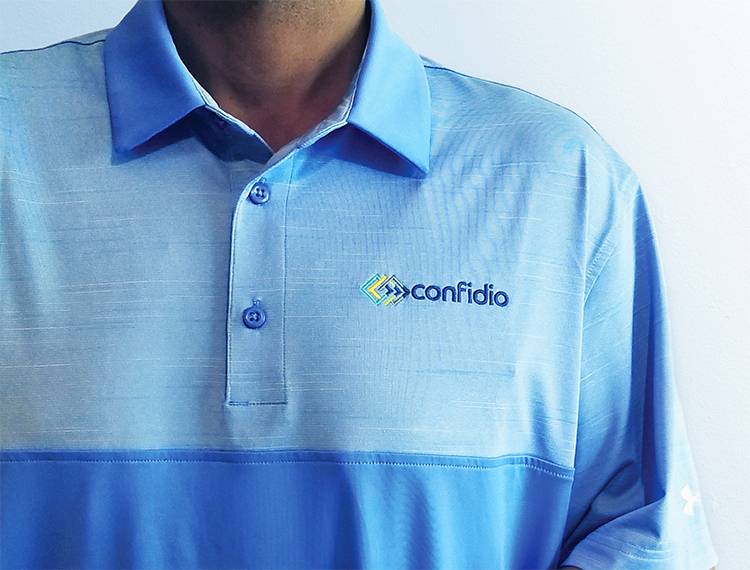 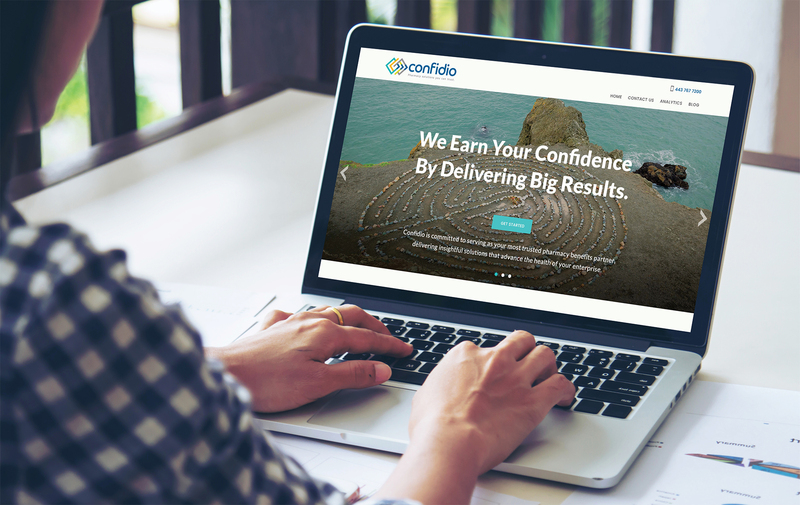 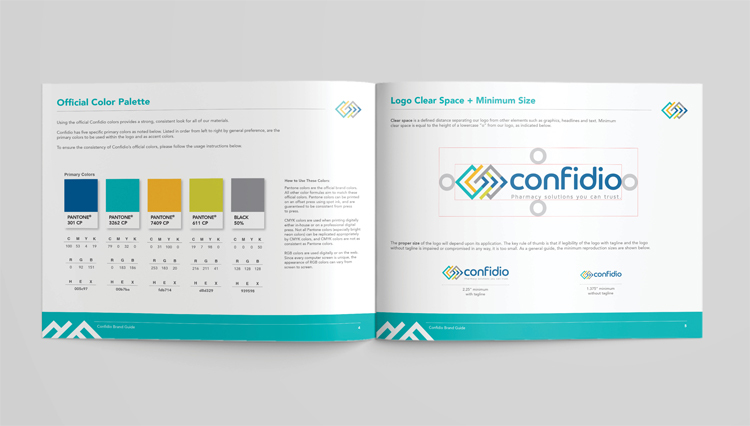 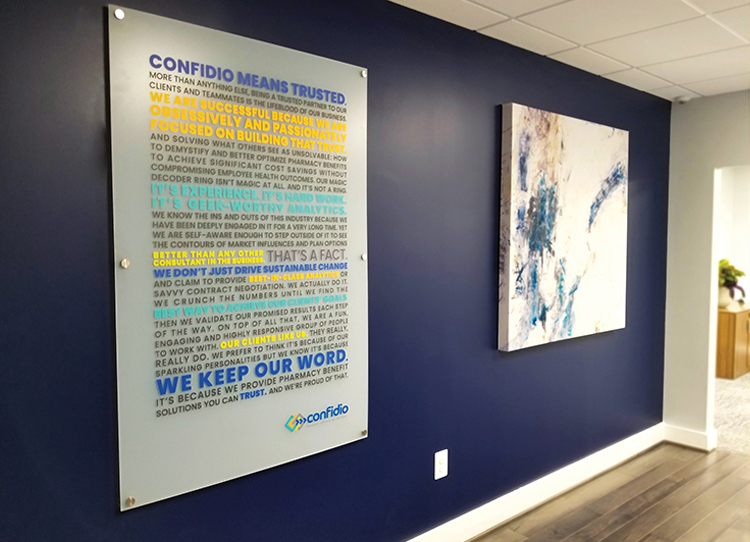 Through our Day One branding process and interviews with key company clients, we proposed Confidio, a Latin word for “trusted” – a sentiment expressed repeatedly by customers during those interviews. 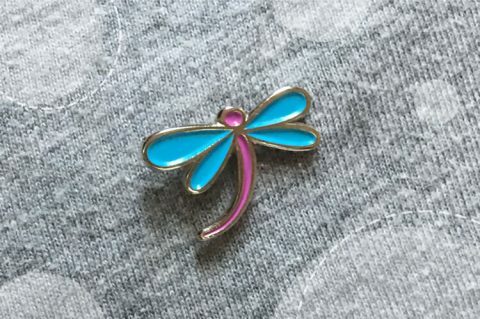 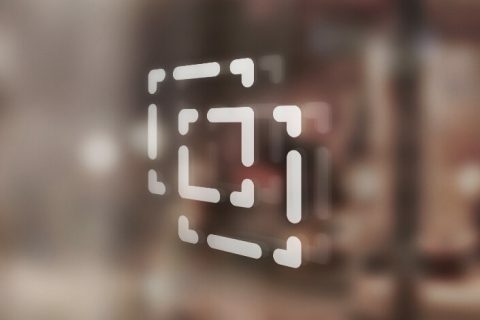 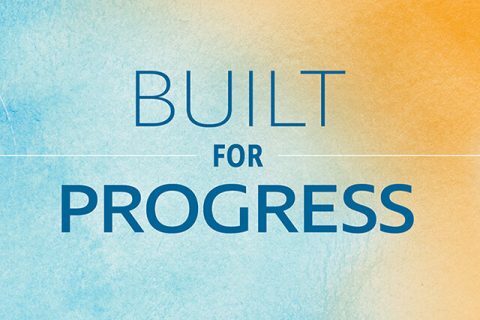 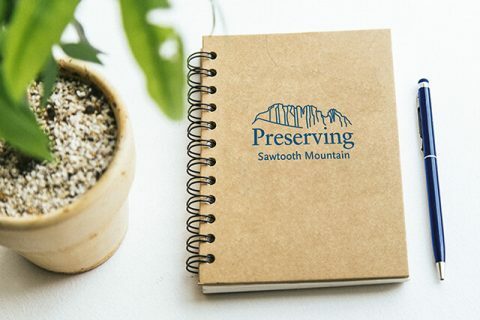 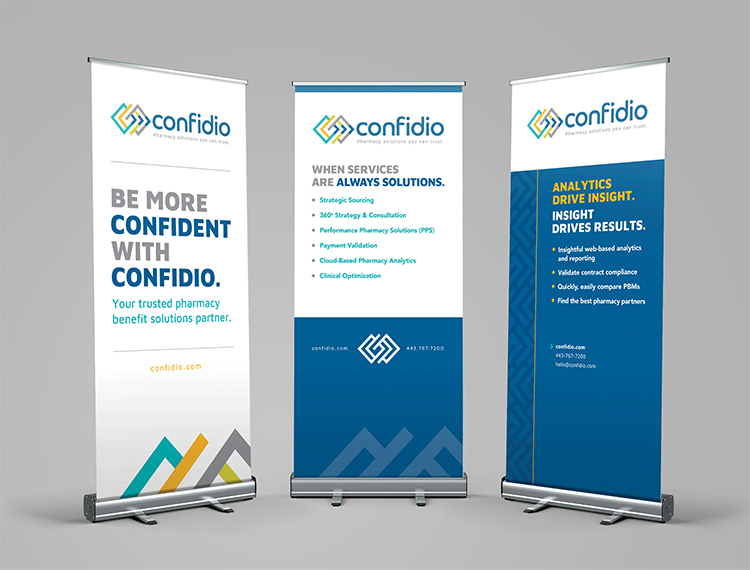 Paired with our unique logo design, the new brand aligns with the company’s promise: “We help you navigate the confusing maze of pharmacy benefits through transparency, accountability and deep insider expertise. 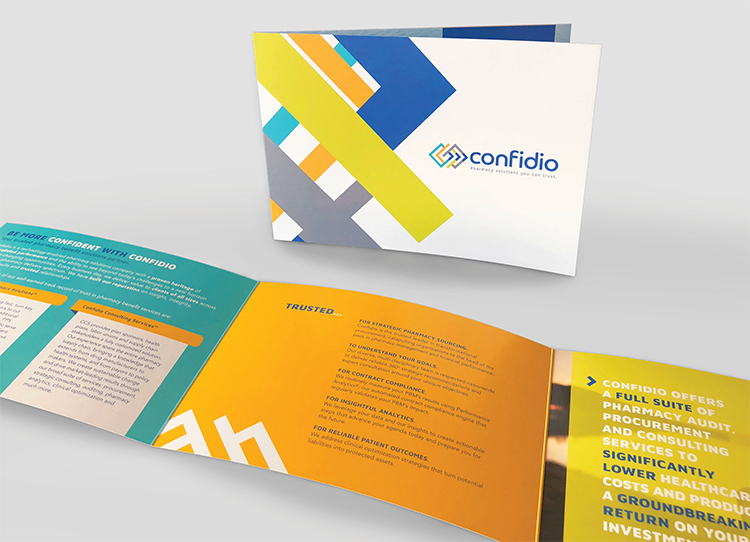 We help you minimize drug spend while maximizing patient outcomes and satisfaction.” The brand’s launch was flawless, validating Confidio’s trusted status in the marketplace.